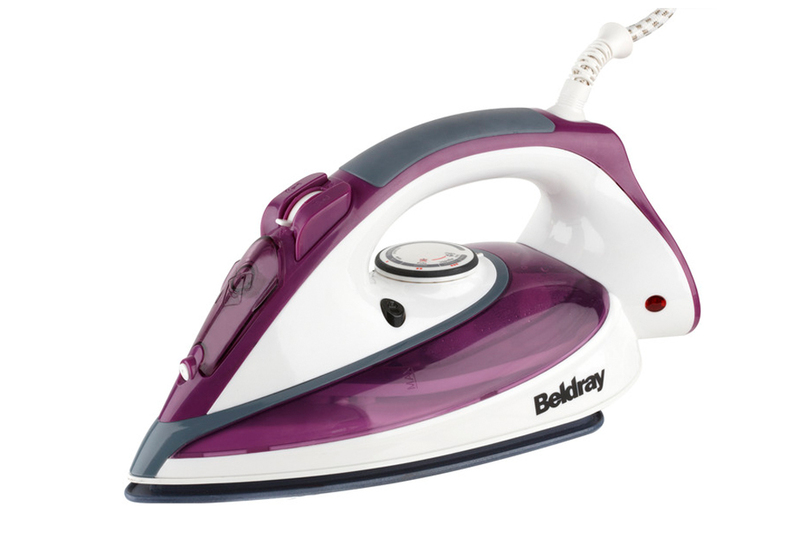 Get brilliantly crease-free clothes with this powerful Beldray 2200W steam iron featuring variable temperature control so you can easily use the right setting to care for your fabrics. It has an easy to refill 200ml water tank with a self-clean function and an anti-calcium filter to tackle hard water and deliver long-lasting steam. The iron has a smoothly gliding ceramic soleplate and vertical steaming capabilities with a continuous steam function for beautiful looking clothes and linen. 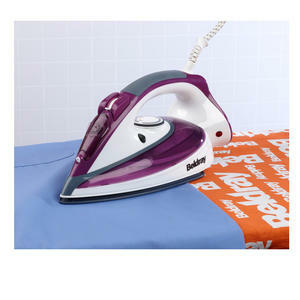 This 2200W Beldray iron delivers powerful steam ironing for clothing, furniture, curtains or bed linen to produce outstanding results. 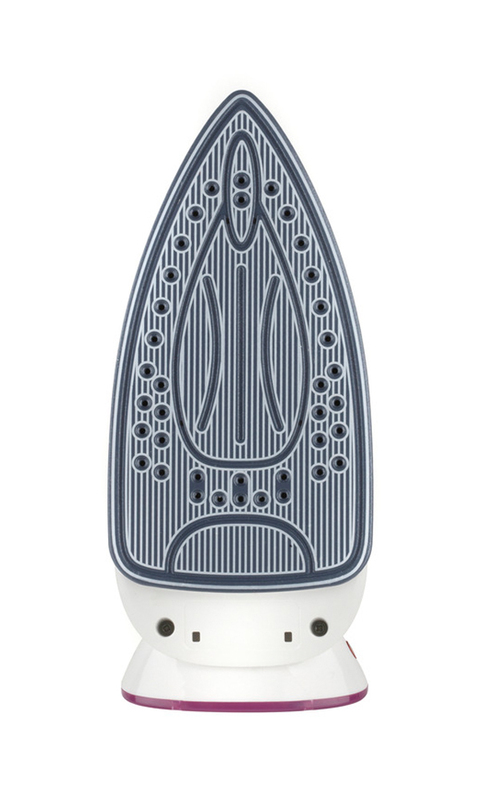 The iron has an easy to refill 200ml water tank with a self-clean function and an anti calcium filter to tackle hard water and scale. With burst of steam and water spray functions, it can remove stubborn creases while the 2.5m power cord makes it convenient to use.